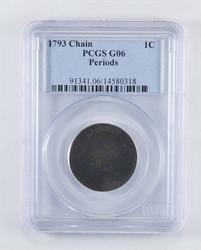 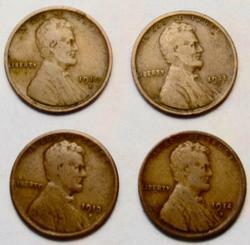 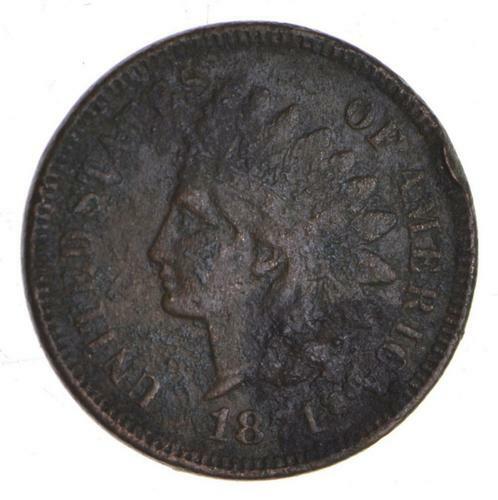 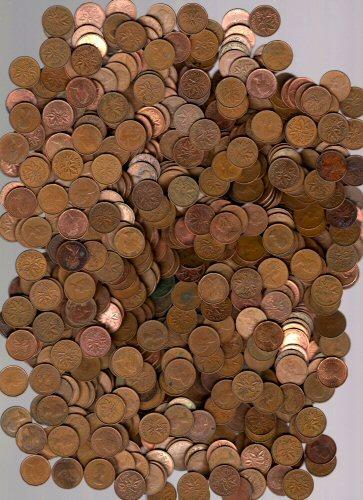 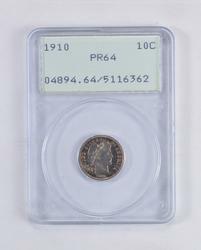 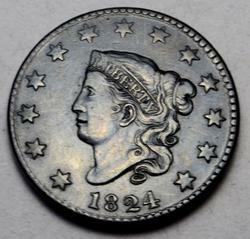 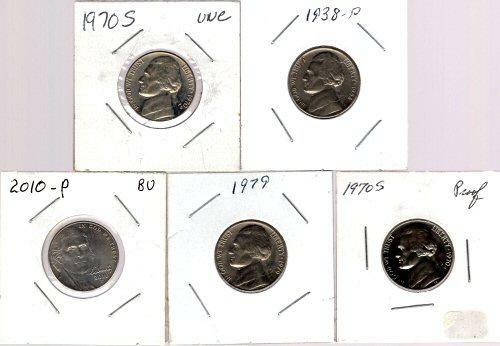 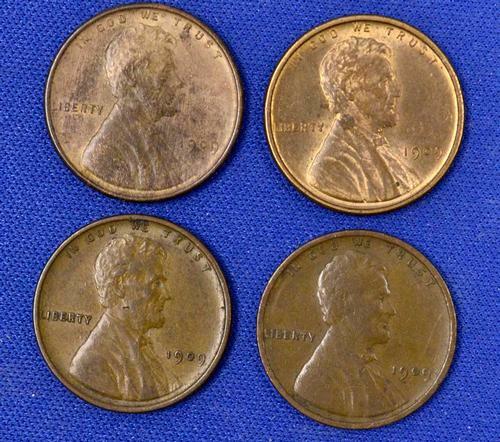 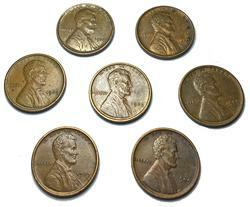 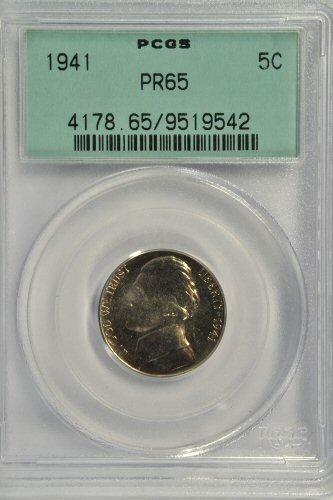 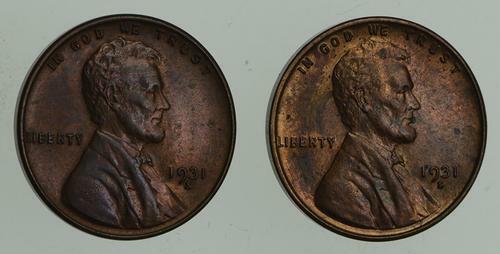 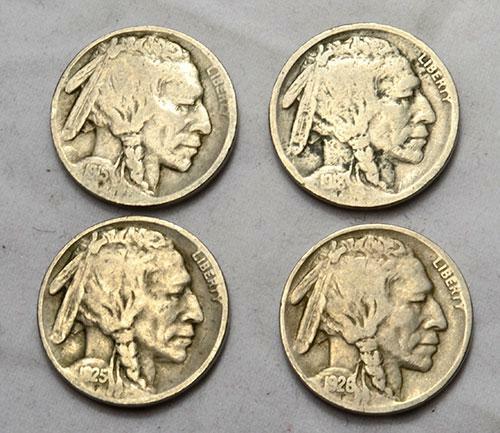 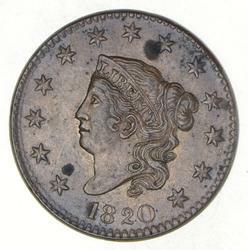 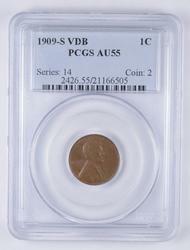 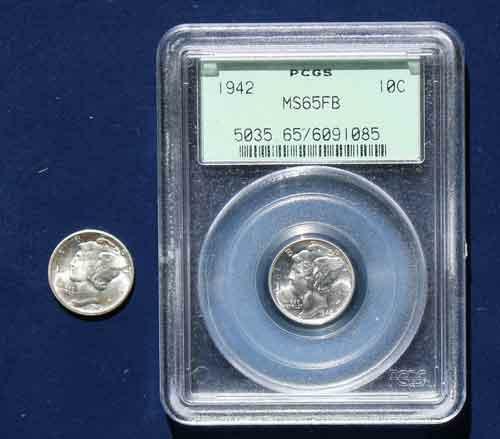 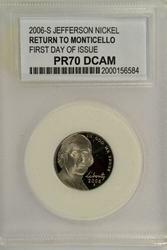 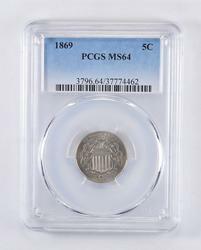 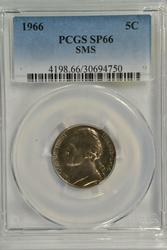 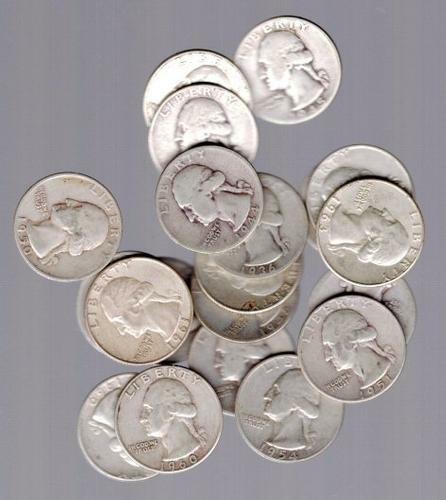 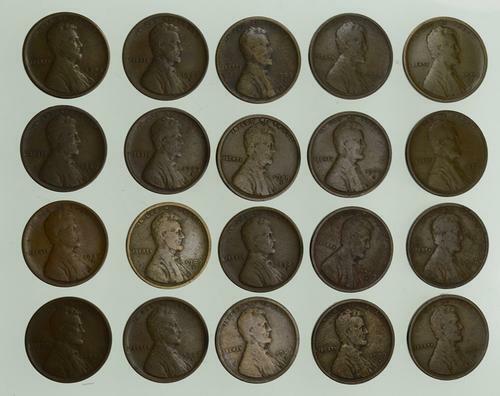 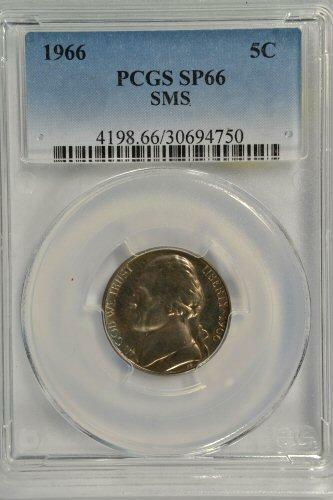 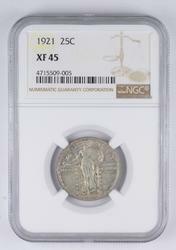 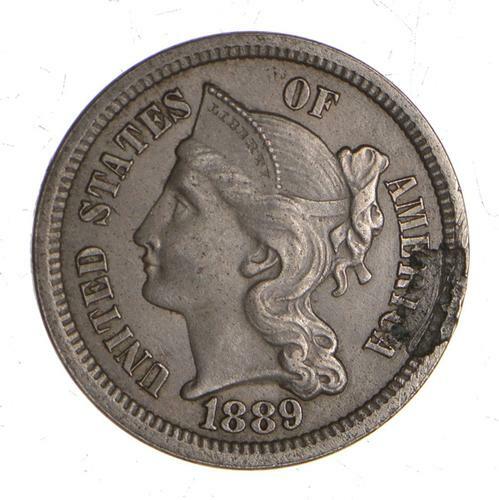 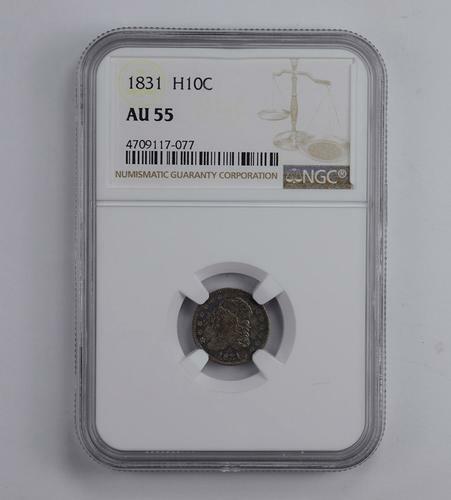 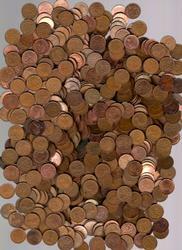 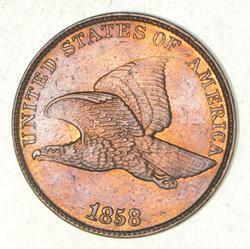 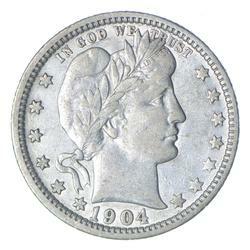 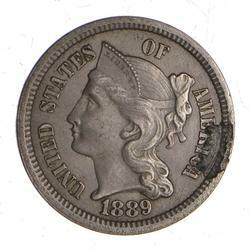 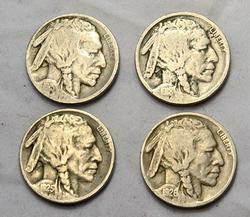 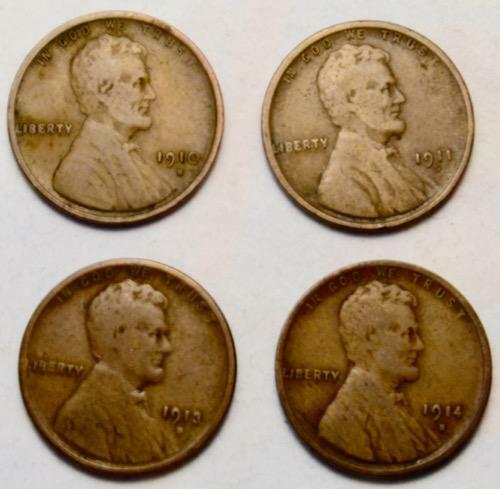 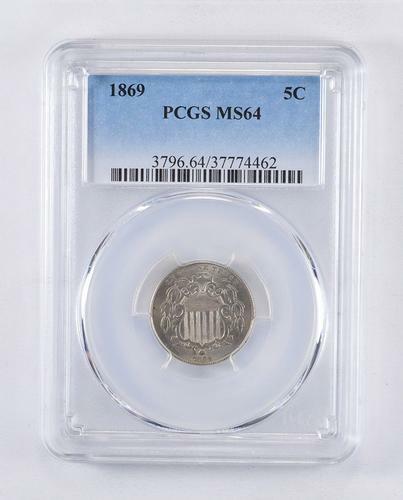 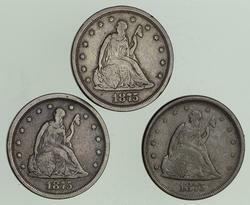 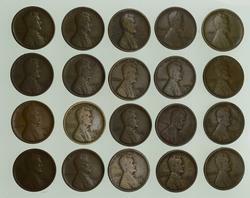 Antique collection of quarters, dimes, nickels, & cent coins for sale at US Auction Online. 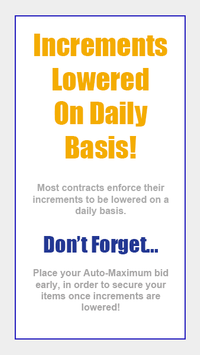 See our collection here & place your bid today. 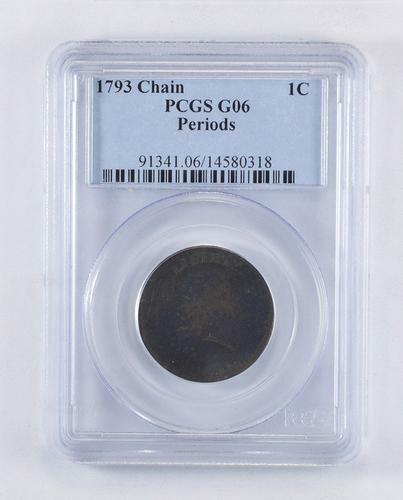 These deals won't last long!